Kazakhstan has made major economic and social advances in the past decade and a half. Yet, Kazakhstan needs to sustain high growth rates in the future to converge towards the living standards of OECD countries. 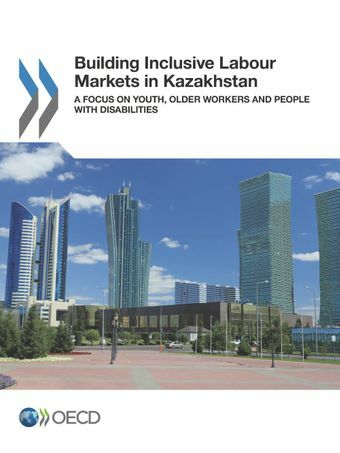 This report provides a review of the labour market and social policies that could help Kazakhstan in its dual objectives of building more inclusive labour markets, while maintaining a path of strong growth. It explores the role that institutions and policies play in helping vulnerable groups to access gainful and productive jobs, particularly focusing on three key groups: youth, older workers, and people with disabilities, and provides a comprehensive set of policies to increase the employment and employability of these groups. Evaluations and lessons from innovative experiences in OECD and other countries are used to formulate recommendations tailored to Kazakhstan.